Water stress, either caused by droughts, competing water uses or hydrological conditions is an important driver for an efficient water management by all water users. This applies to many regions across the world. Water reclamation and reuse – “Overcoming Water Stress by Water Reclamation and Reuse” – is the key strategy to cope with these problems. 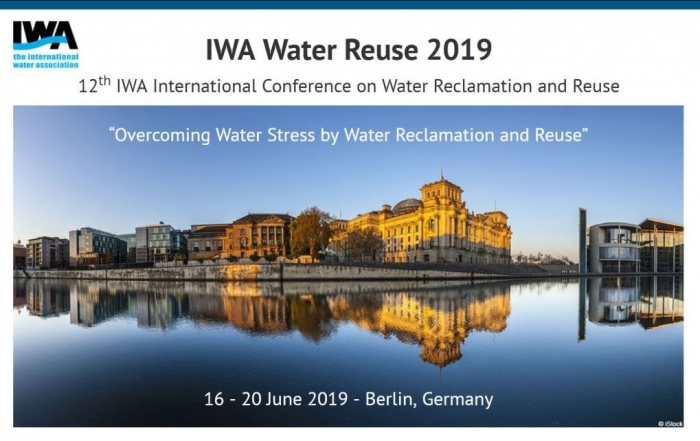 The 12th IWA International Conference on Water Reclamation and Reuse brings together experts from research and development, solution providers and application. Berlin is a fascinatingly unique mix of history, zeitgeist and energy, a city combining great cultural diversity with an incomparable range of events and opportunities of sightseeing. The remnants of the Berlin Wall, the Holocaust Memorial, plus a new government quarter in Germany’s capital – all coining a cityscape where the traces of Germany’s more recent history are vividly evident. 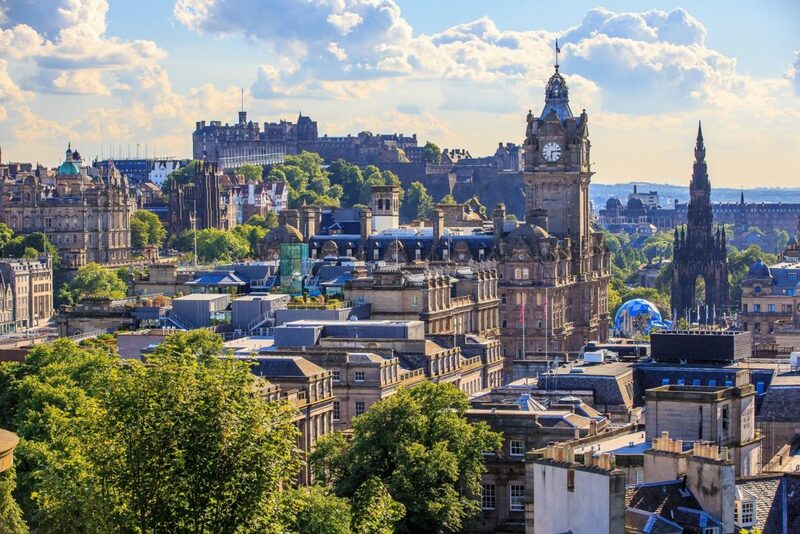 Get your own impression of this vibrant city here. 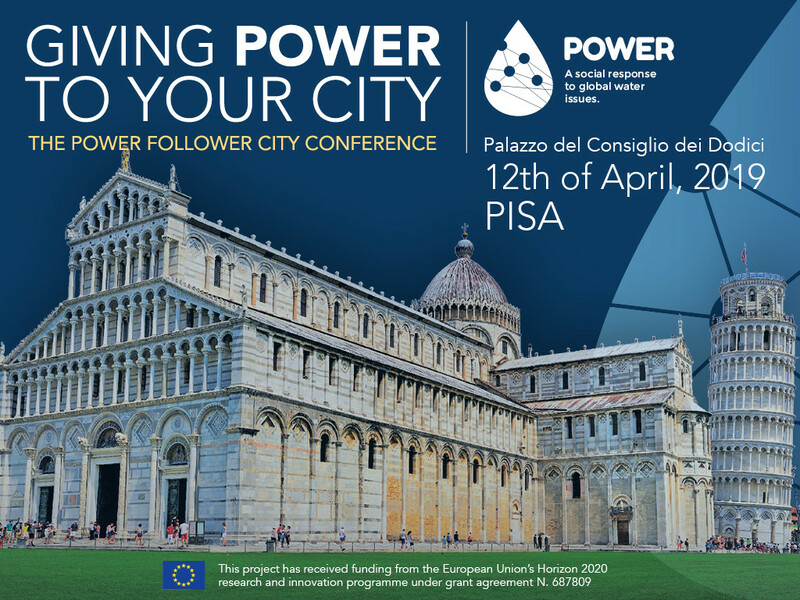 Focusing on water, Berlin with its very narrow water cycle is a good example for water stress based on seasonal changes and the risk to develop towards permanent water stress due to climate change and urban growth. Besides the Berlin Water Company (BWB) a range of highly active water networks, e.g. 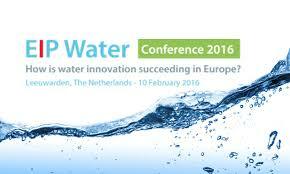 German Water Partnership (GWP) and AQUANET and research institutions, e.g. Technical University of Berlin, IGB Leibniz-Institute of Freshwater Ecology among others are located here. As German capital, all important high level governmental institutions are represented in Berlin, e.g. 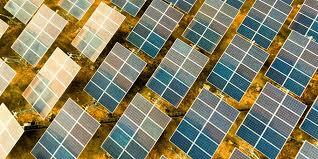 the Ministry of Education and Research (BMBF) and the German Environment Agency (UBA).